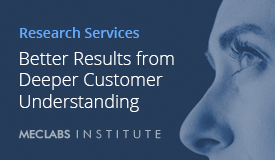 Optimization testing can be daunting. With so many elements on a Web page, and so many ways each could be customized, knowing what to test and how to change it can feel like testing spaghetti the old college way (throw it at the ceiling and see if it sticks). But optimization does not have to be daunting or random. 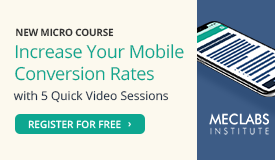 Some marketers will receive a crash course in landing page optimization at our Optimization Summit this week. If you can’t make it, don’t fret. There’s always next year. 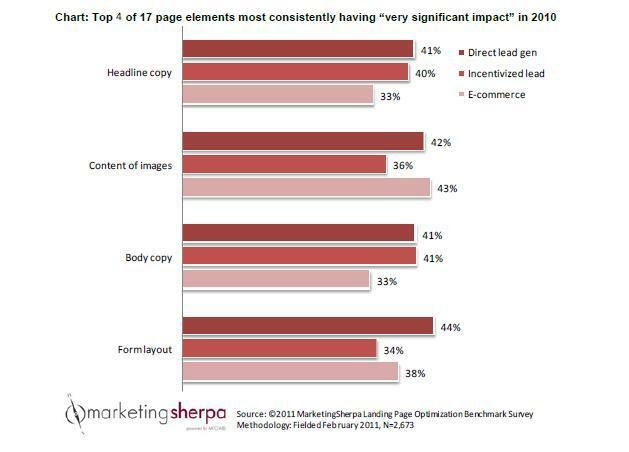 In the meantime, MarketingSherpa just published the 2011 Landing Page Optimization Benchmark Report. I pulled two charts from the report to give marketers some reference points when designing their tests. Hopefully they will help keep crusty pasta off your ceiling. 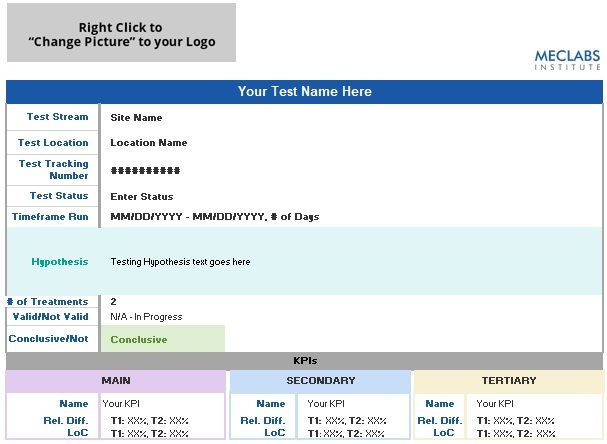 The chart lists only four of 17 page elements measured by our analysts, so there are many other elements that can be impactful in your tests. Your results may not mimic this data exactly, but this chart points to elements that other marketers are seeing as having the most impact. Once you select a page element to test, the big question becomes “how do we change it?” This chart lists tactics you can use to segment your audience and add more relevance to your optimization pages. Each tactic is ranked by its effectiveness, ease of use, and usage rate among marketers. 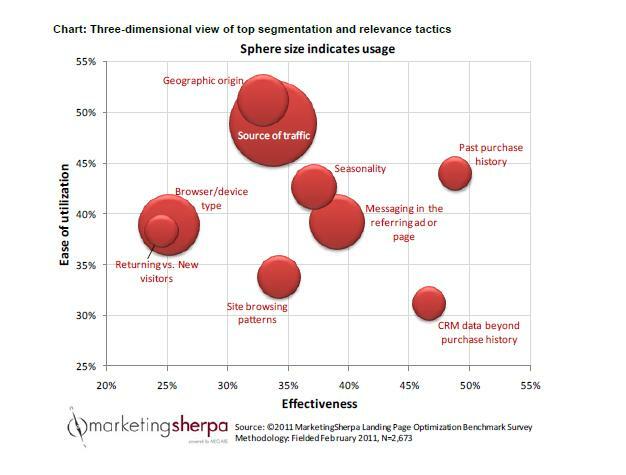 The far right of the chart features the most effective tactics: segmenting based on purchase history and other CRM data. Customizing landing pages to a customer’s purchase history appears to be an opportunity for marketers. It is the most-effective tactic listed and appears relatively easy to implement. In the report, our analysts also point to another opportunity: messaging in the referring ad or page. “Using the messaging in the referring ad or page can be especially easy to apply when the marketer also controls that messaging, making it a highly efficient way to segment,” according to the report. However you go about your optimization tests, it is important that you test accurately and continuously learn from the results. The data in these charts can provide reference points to guide your plans, but only your team can uncover the best tactics to fit your audience and your brand. Adam generates content for MarketingSherpa's Email and Inbound Marketing newsletters. His years of experience in interviewing marketers and conveying their insights has spanned topics such as search marketing, social media marketing, ecommerce, email and more. Adam previously powered the content behind MarketingSherpa's Search and Consumer-marketing newsletters and carries that experience into his new role. Today, in addition to writing articles, he contributes content to the MarketingExperiments and MarketingSherpa blogs, as well as MECLABS webinars, workshops and summits. Prior to joining MarketingSherpa, Adam was the Managing Editor at the Mequoda group. There he created content and promotions for the company's daily email newsletter and managed its schedule.